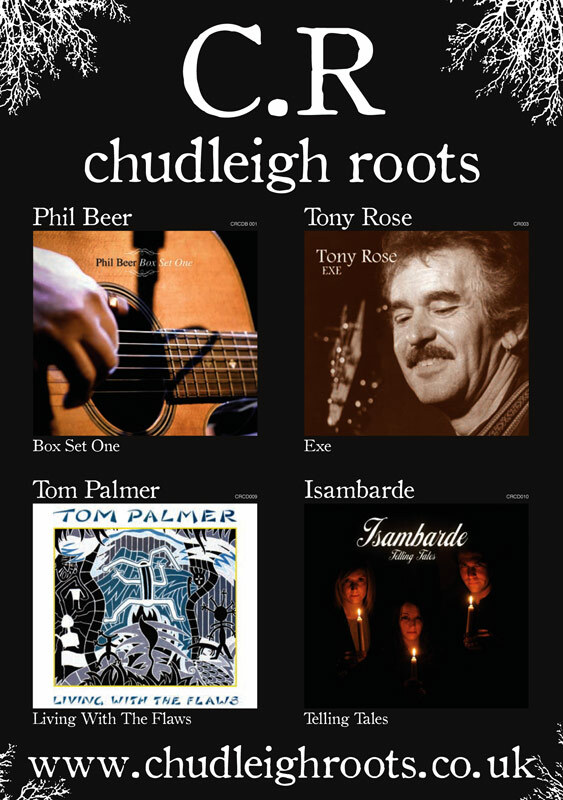 Chudleigh Roots is the brand new label and website for all things concerning Phil Beer's recording and production work. For latest news and updates visit Phil's website or facebook page. Phil is one of the most popular ambassadors for acoustic roots music. A dazzling instrumentalist, he is perhaps best known as a top flight fiddler and plays in the all-star line-up, Feast of Fiddles. But his skills don't stop there - he also plays slide, Spanish and tenor guitar, mandocello, viola, mandolin and South American cuatro, not to mention contributing rich vocals. Jackie Oates is a fine young singer and fiddle player of English traditional music. Isambarde's music is a powerful blend of traditional and contemporary folk songs, taking the English tradition forward into the 21st century. 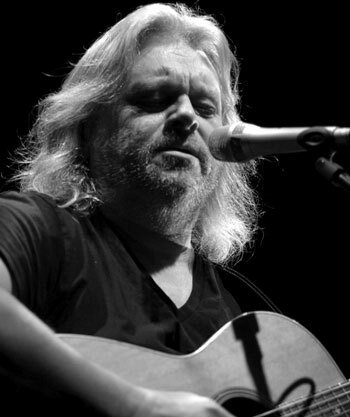 This is a set of recordings from a reunion gig by Paul Downes and Phil Beer which took place at the Nettlebed Village club one dark and stormy Monday night at the beginning of 2007. There was a capacity crowd; a well stocked bar of local ales, and a good time was had by all. Building on the success of Tom's 2010 festival appearances at Gosport and Fareham, Wickham, Wath, Middlewich and more... Columbia House Management (in association with Chudleigh Roots) is delighted to represent Tom Palmer. Described by Mike Harding as a 'great singer -songwriter'. From gigging in small intimate venues to sell out performances with Show of Hands at The Royal Albert Hall. This project came together by happy accident, conceived over a few glasses of wine following a hectic signing session at Sidmouth 2007. For years I had been expressing regret over how little of Tony’s recorded work was out there, so it was a wonderful surprise to discover from Diggory that Laura had a collection of live recordings ready to go.